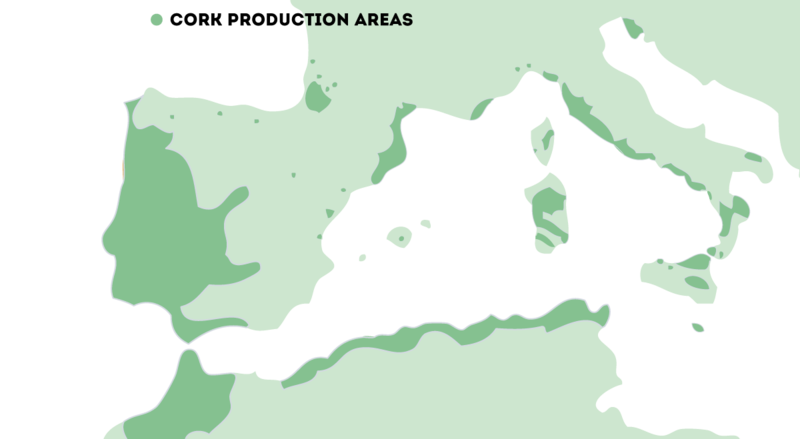 The cork territories are exclusive to a particular part of the Western Mediterranean and are only found in seven countries in the world: Portugal, Spain, France, Italy, Morocco, Algeria and Tunisia. These territories have an exceptional surroundings, rich cultural heritage and the chance to do a wide variety of activities there. This is a whole new world for you to discover: they are a unique mosaic of great natural wealth and anthropological interest. Each place has its own peculiar architecture, cultural heritage and archeology and even boasts its own cuisine but what they have in common, although explained in many languages, is the cork oak, the history of cork, its uses and its beauty. Take up the challenge and take a trip round the world of cork! It will be a long and varied journey, rich and rewarding, which will give you a unique insight into a diverse geographical phenomenon, what a magnificent way to spend your holidays and leisure time! The diversity of the cork landscape is one of its greatest assets. The cork industry has brought unique communities into being: with their own culture, town and country planning, architecture… an unusual heritage. These facilities enable the visitor to get to know the reality of this way of life and what daily life entails. 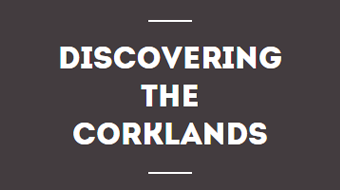 HOW TO GET DE MOST OF THE CORKLANDS? Activities and experiences that allow the tourist to discover an ecosystem unique in the world.